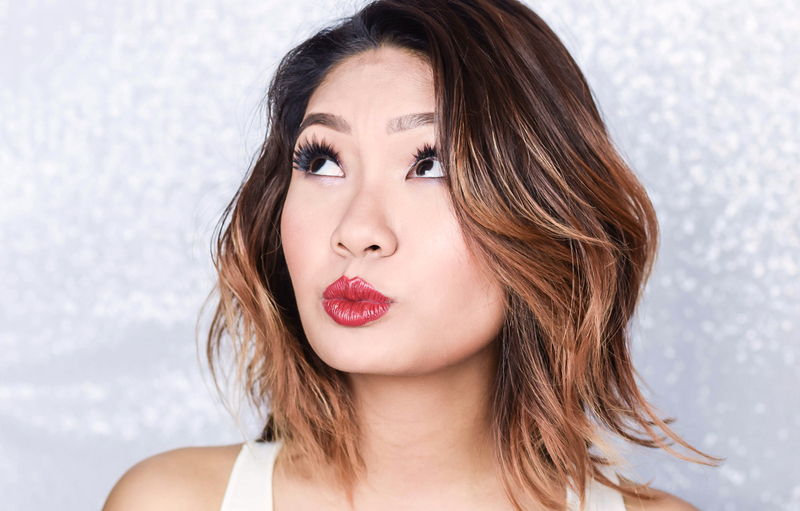 The local makeup industry scene has been booming lately, with new releases, product lines and collaborations. There have been some that have come our way and recently having taken a look, a certain line stood out, and that one was Omorose Cosmetics. The word Omorose was derived from the Egyptian word 'Beautiful' and as you can see from the product packaging, it is heavily inspired by it's founder's Terry Liau, journey to Egypt. It was from there the makeup line began, thus with that being said, let's do a full product breakdown and see what it is all about. Now the first product that we have in hand is the BB Stick. Retailing at RM134, it comes in 3 shades; starting from Light & Fair, Fair & Medium, and Medium & Tan . 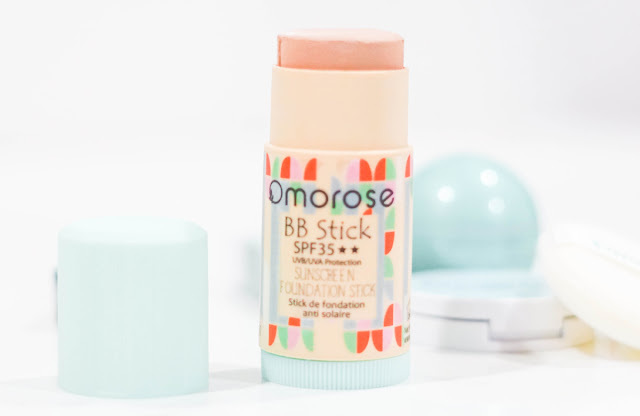 The product itself is not bad for it gives decent coverage to the skin, and while we do like the glow and it's blendability, the texture is quite new to us as it goes on pretty lightweight, like there is a sort of film above it. As for the second item that we have in hand, we have the Super Fine Finishing Powder, and for this we give the product two thumbs up. The powder is melded into fine granules and sets the face into an even coverage really well without much flashback; both in video and photography. This retails at RM123 and for some reason it reminds me of the MUFE HD Powder as well. 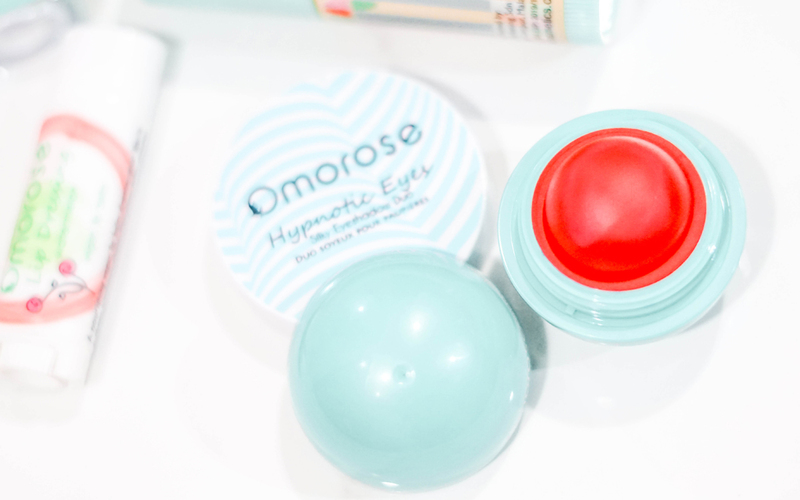 In terms of the third product, Omorose has something for the eyes, which is their Hypnotic Eyes Palette retailing at RM66. 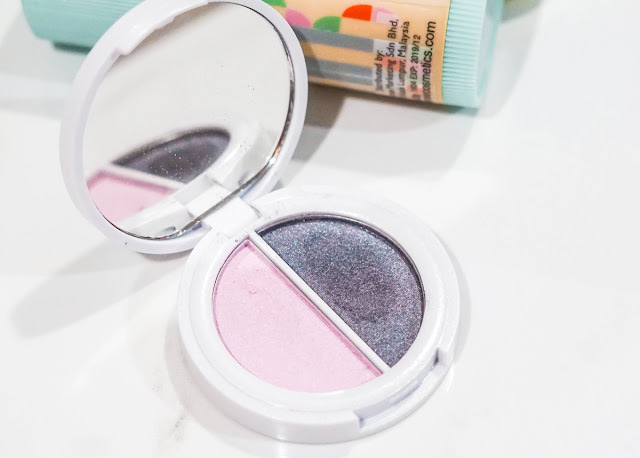 This is a duo shadow, mirroring one light shade and one dark shade and while we are absolutely blown away by their pigmentation, we would have loved to see a nice matte shade in between the two for transition, instead of having them both be glittery shadows. 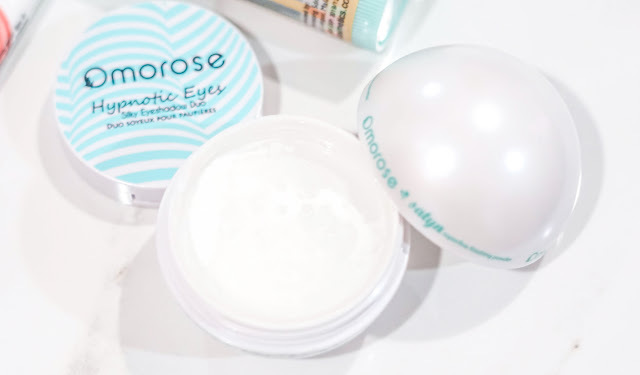 As for cheeks, we have the Rosy Glow Cheek Tint, and this is a really nice product to have in your pocket, especially if you are out and about and in need of that extra flush. Retailing at RM77 for each of the five shades, he texture blends beautifully without any patchiness and it give a fresh glow to the face with a hydrating touch. 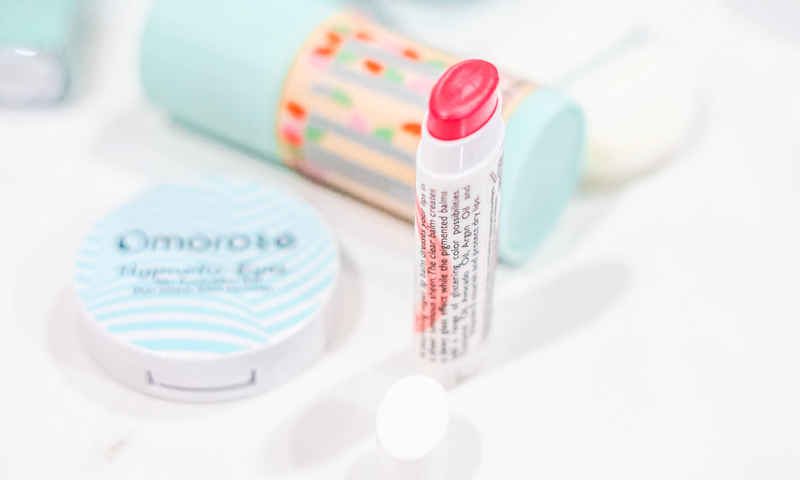 Last but not least, we have some lip products in hand and this is the Lip Dressing at RM40. The formulation is really rich with avocado and coconut oil, and as you can see from the video, it hydrates cracked lips really well without much cling on. These come in seven shades, and their scents are exactly to what its description states. 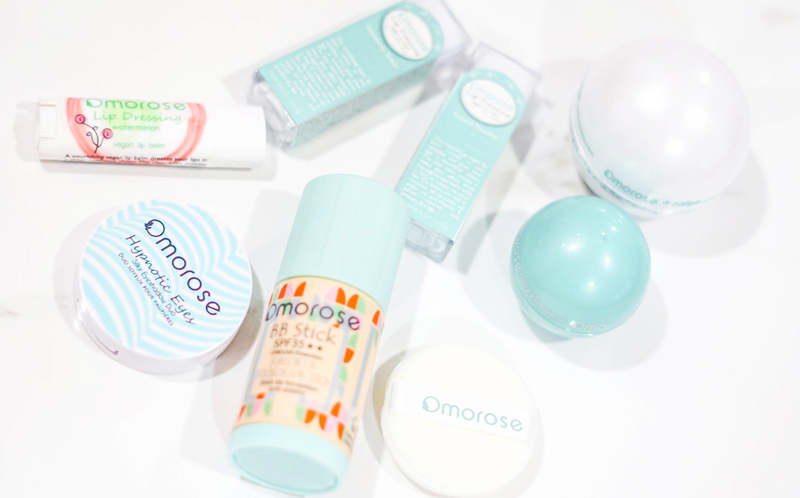 On overall, Omorose has a really nice make up line and we are truly excited to see what more they come up with next. In the meantime, you can reference the tutorial above to see how the products do in terms of application but if you would like to check the range out, you can take a look at their Official Website for further details. 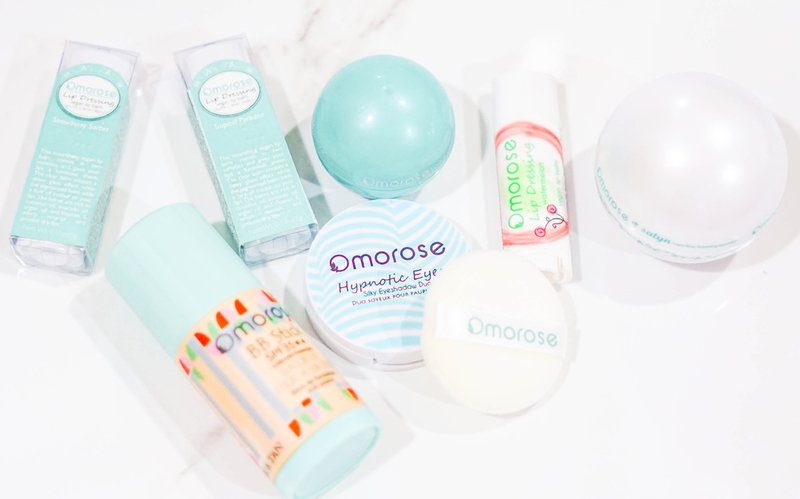 Dr. Belmeur | The Face Shop | Is It Worth It?